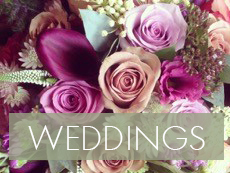 Our philosophy at Buds is to provide our customers and clients with consistent high quality floral work, for all occasions, across all budgets. 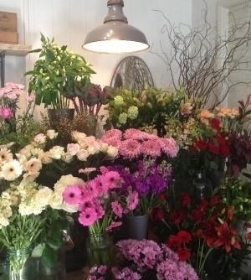 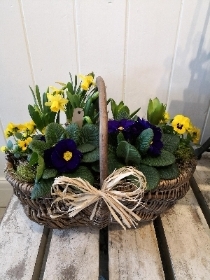 We have been a florist in Dovercourt High Street for the past 12 years and Buds The Flower Shop is now established as the leading florist in Harwich and Manningtree areas. 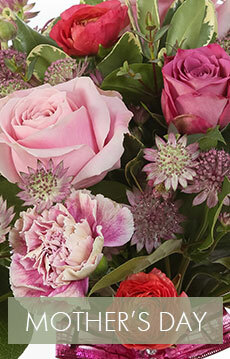 We have a wide selection of flowers for all occasions available to purchase on-line. 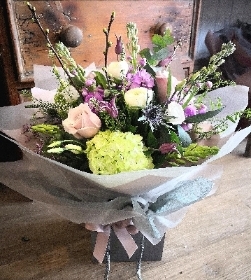 Our on-line shop also includes funeral flowers and sympathy tributes, but if you would prefer to speak to someone direct, or have any other particular flower requests (such as wedding flowers), please do not hesitate to speak to one of our florists on 01255554400. 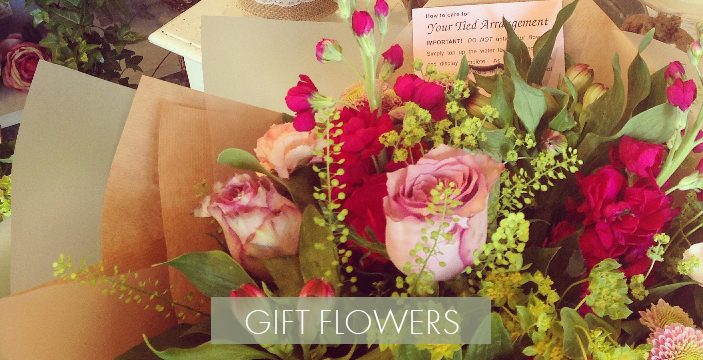 Our team of experienced, highly talented, qualified, friendly florists have a passion for flowers, with attention to detail evident in all our floral products. 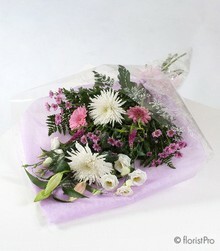 We can deliver flowers same day on requests before 2:00pm where possible.